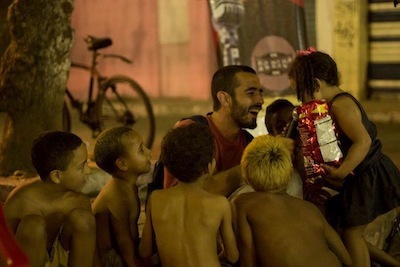 “Are you coming to Jaca?” asked Raylton, a rapper from Cantagalo bouncing up and down on fellow hip hop artist Tigrin´s shoulders at the bottom of the South Zone favela in Ipanema last Thursday evening. “Yeah yeah, c´mon, let´s go” replies Tigrin, shrugging him off as we go to take the metro into the North Zone to the Jacarezinho favela, the unlikely location of a hip hop and poetry event attracting artists from all over the city. 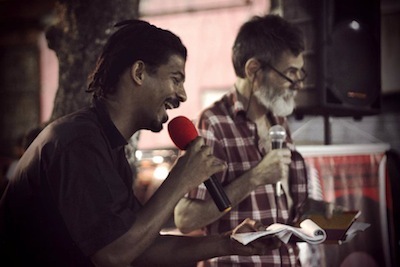 Organized by Agência de Notícias da Favela, the event Ritmo e Poesia (Rhythm and Poetry) has been bringing together poetry from the asfalto, ‘asphalt’ or formal city, with poetry from the favela, or informal city, in a fortnightly explosion of beats and rhyme since August last year. Poets, rappers and hip hop artists from all sides of Rio spit words in an innovative open mic event that brings them into one of the city´s most dangerous and marginalized communities. Arriving in Praça da Concórdia at nightfall, the sound system and stage is set with the base track´s throbbing bass and compere Dudu Pereré reciting biting poetry under the streams of fluttering bunting that cover the square. Member of the Lapa poetry collective Ratos di Versos, Dudu´s engaging presence and effortless gliding between poetry, hip hop and funk has held the open mic vibe together since the event´s humble soundbox and a mic beginnings. From odes to the power of words to funk raps citing wealthy neighborhood Leblon, government benefit program Bolsa Familia and Louis Vuitton bags in the same breath, Dudu’s vocal delivery and sharp wit make him a perfect host of an event that mixes worlds of words. 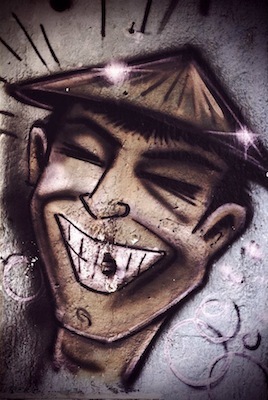 While social commentary forms a powerful theme amongst performers, self expression, cultural celebration and narratives of the everyday are all popular subjects. BBQs, the beach, partying and love for Rio de Janeiro all get a nod from Cantagalo´s Raylton and Tigrin flowing descriptions of the vida louca. 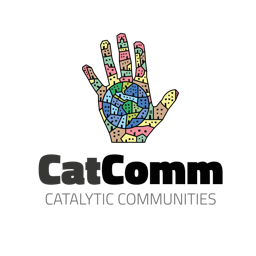 Their community, Jacarezinho, lacks peace. The third largest favela in Rio after Rocinha and Complexo do Alemão, Jacarezinho is often cited as one of the city’s poorest and most dangerous. Having successfully resisted removal several times in its 90-year history, Jacarezinho today is marked by a lack of government services, the strong presence of the heavily-armed controlling drug faction and its business, and frequent police invasions. 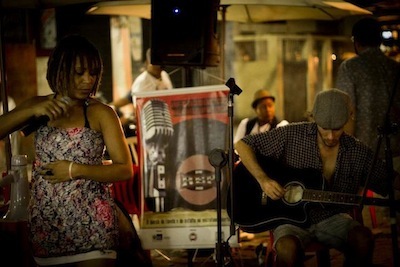 While last Thursday´s event marked the last Ritmo e Poesia with support from the State Secretary of Culture, André and his team plan to continue the event in the new location of Morro Azul, the hill where the Jacarezinho favela was first founded, with the next edition on Thursday May 31st, starting at 8PM. This article was written by Felicity Clarke, and published on May 24, 2012.